Japanese designer Shiro Kuramata's 1989 Miss Blanche chair has sold for its highest ever price during an auction at Sotheby's London. The cast-resin Miss Blanche armchair fetched £269,000 as part of the 20th Century Design sale, which totalled over £2.5 million. Many of the furniture and lighting items brought in well over their estimated value. American designer Harry Bertoia's 1966 Dandelion Sculpture and Austrian artist Franz West's 2006 Divan sofa both almost doubled predicted sale prices. London is fast turning into the global centre for the collectible design market, with sales growing, new galleries opening and auction records tumbling. Yesterday's auction was Sotheby's first design sale in the city for five years. "With London now one of the great design capitals of the world, it was the perfect moment for us to relaunch our sales," said Cecile Verdier, Sotheby's European head of design. "The interest in the sale was truly global, with buyers on the top ten lots from England, France and the US, a reflection of London's place as a hub for international design." 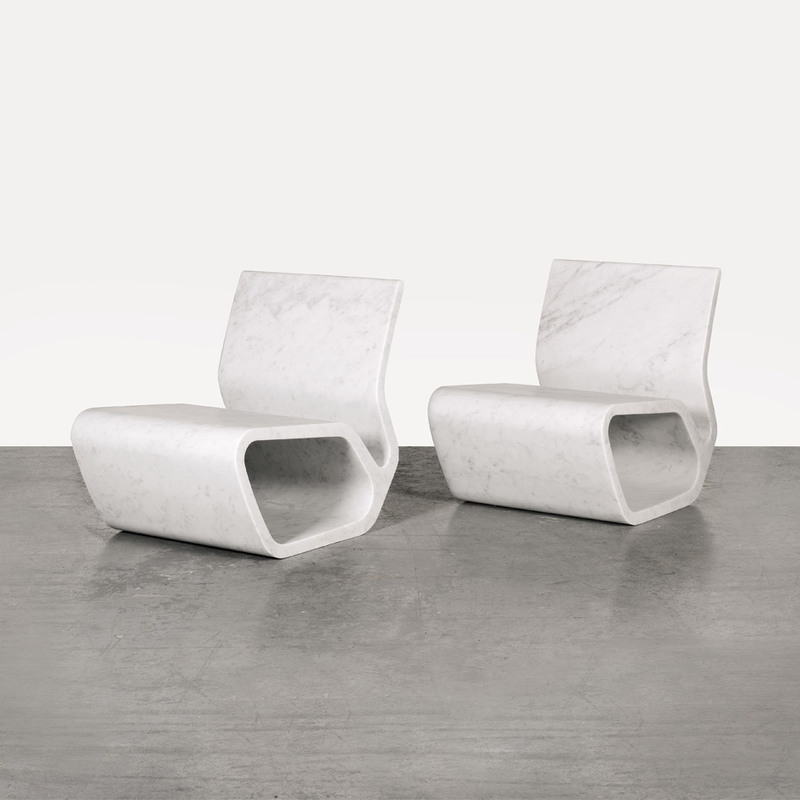 Also sold at yesterday's auction were pieces by Australian designer Marc Newson, whose Lockheed Lounge retained its title as the world's most expensive design object earlier this year. 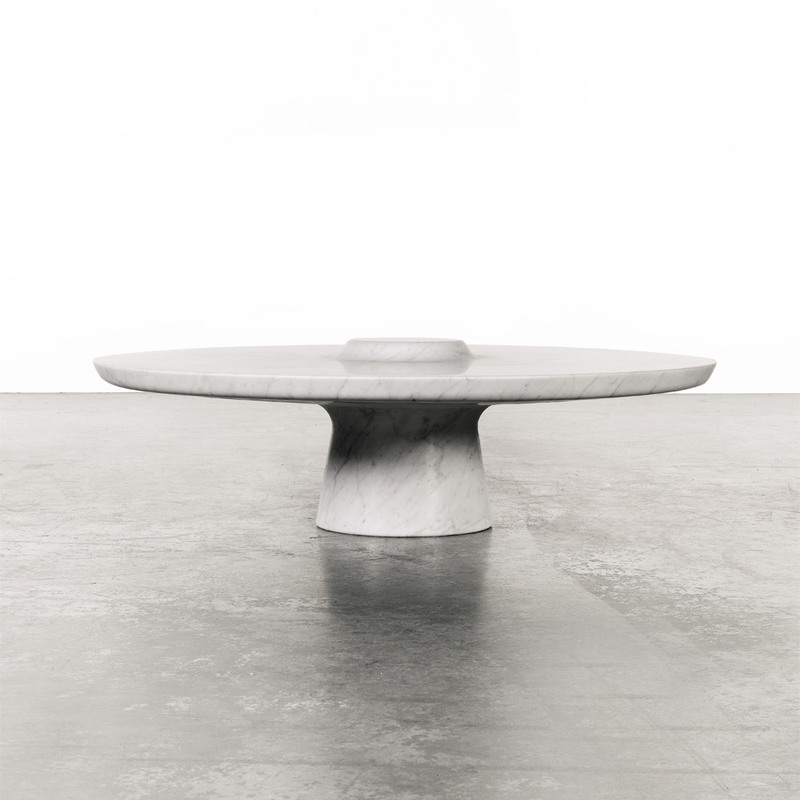 Newson's 2006 Small Lathed Table fetched £50,000, while a pair of his Extruded Chairs from the same year raised £87,500. 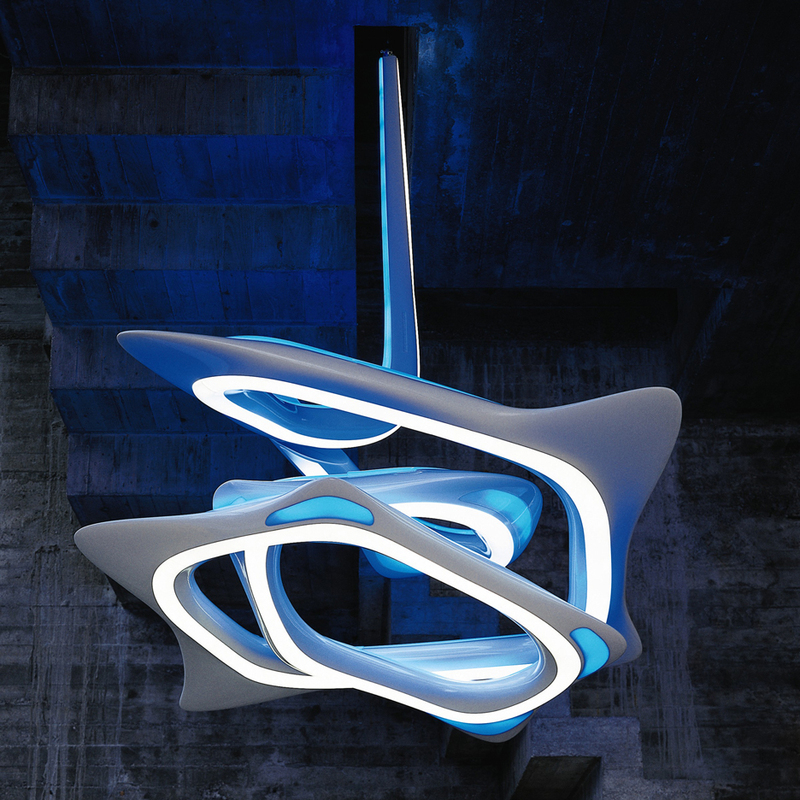 The VorteXX hanging light by architects Zaha Hadid and Patrick Schumacher sold for £106,250, the most for a lighting product. "The overwhelming majority of the successful bidders were private collectors from Europe and the US, with many lots going to first time buyers," said a statement from Sotheby's. A design auction also took place the previous day at rival London house Christie's. Top lots included a rare 1919 sideboard by De Stijl designer Gerrit Rietveld, which raised £194,500 – more than double its highest estimate of £80,000. Kuramata's Miss Blanche chair is named after the main protagonist in Tennessee William's 1949 play A Street Car Named Desire. It is formed from clear resin blocks with flowers cast inside, and sits on pink tubular legs. In 1997, an edition of the design was auctioned at Christie's for £46,000. Last month a dining table by Denmark's late Peder Moos broke the world auction record for a piece of Nordic design, selling for over £600,000 at London's Phillips. In 2014, French house Artcurial dedicated an entire sale to work by London-based Ron Arad, which it said was the first auction of its kind dedicated to a single contemporary designer. The post Shiro Kuramata's Miss Blanche armchair breaks world record at auction appeared first on Dezeen. Carrying a Tattoo of 203 of the Simpsons Characters on the Back is Apparently a Guinness World Record Now.